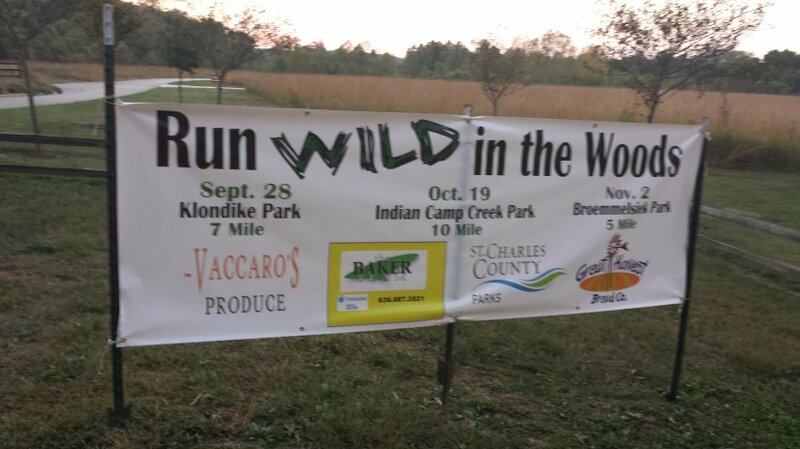 You may have heard the stereotypical phrase, “Running around like a bunch of wild Indians”. Well, I saw this sign in a nearby park, alluding to that. See?! It’s not some Indians. In this day and age, it’s something more of us need to do, most likely!